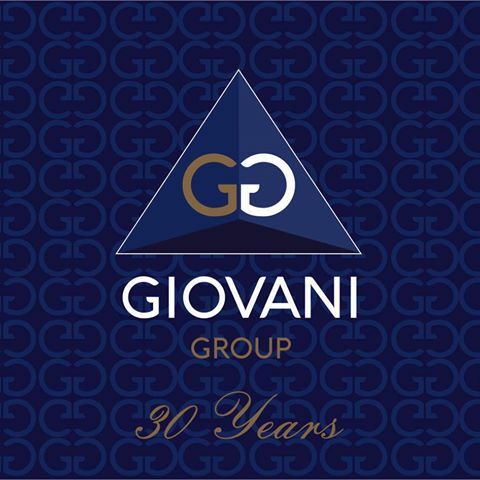 Giovani Group is one of the few construction and real estate companies of Cyprus’ south east coast, which have managed to derive a number of great developments from the recent financial crisis. The Group remains the largest employer in the Famagusta real estate sector, having relentlessly continued the creation of job opportunities. Today, the Group maintains a strong global network of over 200 associates, and its vision is to continue, with the same tenacity and innovation, to establish a strategy that will help generate viable market conditions, in order to reduce unemployment in the local community and create prosperity, both for the Group and its stakeholders. Giovani Group aims to continue its efforts to attract foreign investors in the years to come.